Top limited duration closed end funds are Wells Fargo Advantage Multi-Sector Income, Eaton Vance Limited Duration Income. Limited duration funds invest mainly in variety of income asset classes with low duration strategy. This bond fund will provide limited interest rate risk and has low average duration of two & five years. This bond funds provide decent yield or distribution for investors. Using closed end funds, investor can enhance their return or income. 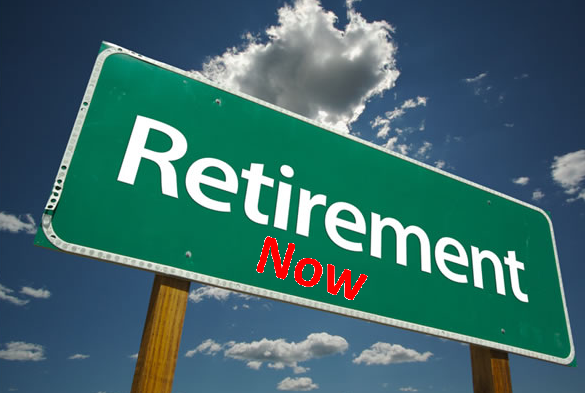 You can invest in your retirement account or regular brokerage account. These bond closed end funds (CEFs) can be bought with as little as 1 share like ETF (Exchange Traded Fund) or stock. Wells Fargo Advantage Multi-Sector Income Fund uses its assets to buy non-investment grade US debt securities loans and preferred stocks with limiting its exposure to domestic interest rate risk. With total net assets of $916 million, it has an expense ratio fee of 1.25%. The fund manager is Janet Rilling. It has a high yield of 8.37%. Morningstar has ranked this top limited duration closed end funds with 3 stars rating. This bond fund has returned 9.12% over the past 3 year, and 10.31% over the past 5 year. The average effective duration is 3.77 years. Top 3 sectors are corporate debt (49.65%), foreign government debt (19.3%), and securitized loans (12.03%). Top 2 country allocation is USA (78%), and global (22%). Eaton Vance Limited Duration Income Fund is a 2 star rating. This Eaton Vance is very popular among investors with $3.1 billion of assets. Its objective is to provide high income with capital appreciation. It invests mainly in mortgage backed securities, senior secured floating rate loans and non-investment grade corporate bonds. The current dividend yield is 8.19%. Top 4 bond sectors are senior loans (36.97%), corporate bonds (34.71%), mortgage pass through (11.44%), and CMO mortgage (6%). Top 5 countries are USA (87%), Canada (3.6%), Luxembourg (2%), and UK (1.90%). BlackRock Limited Duration Income Fund has total net assets of $957 million. Its expense fee is 1.14%. This bond fund invests mainly in intermediate duration debt securities and Senior loans. Morningstar has ranked it with bronze rating. This fixed income has 3 year annualized return of 12.06%.